Home » News » QuickBooks freshbooks integration: Now import invoices easily. QuickBooks freshbooks integration: Now import invoices easily. FreshBooks is a popular cloud-based accounting software that offers plethora of potential features to simply the business finance and accounting. The software can be employed to small and medium sized businesses. The software helps the businesses to streamline client invoicing and tracking time. It is widely accepted due to its flexible features and affordable for small businesses. If you are using QuickBooks along with Freshbooks then it would be better idea to do QuickBooks freshbooks integration as this will help you cut down on your cost and labour hours in the long run. You can configure QuickBooks freshbooks integration in a very less time by following the below mentioned steps. Connect: Start with connecting with the systems that you wish to integrate. 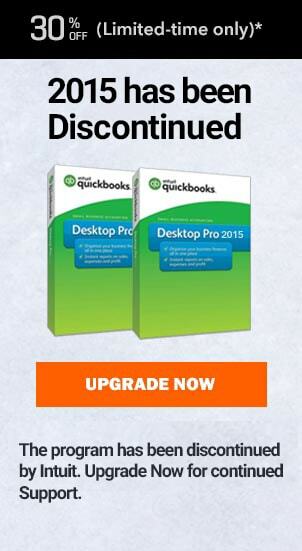 For doing so you can follow the guide to integrate FreshBooks and QuickBooks. Choose the Configure option to move forward. Configuration: The set up process for a standard integration between FreshBooks and QuickBooks. In case you are trying to connect with some 3rd party app, then you will have to make the settings right before you cn create a setup. You can approach the QuickBooks technical expert for help. In case you need to sync crucial company data from QuickBooks into FreshBooks, you have to go and click on the QuickBooks logo in the configuration. Begin the syncing process by selecting the software and integrating FreshBooks invoices or expenses into Quickbooks. Advanced Settings Window will be displayed. You need to choose the particular invoices that are supposed to synchronize and you can add an invoice prefix. This will add a prefix to all the invoices retrieved from your FreshBooks account. The prefix can be set up individually for multiple FreshBooks connections. This can be done to easily identify the source of each invoice in Quickbooks. The Click on Save Changes. The first option within your system will allow you to you to choose the way you wish your FreshBooks invoices to be sent to Quickbooks. The two options are as: Sales Invoice or Sales Receipt. Choose a right option for your business. The second set up option will allow you to choose how the invoices should be displayed within your program. You can choose the option to automatically create your FreshBooks items in Quickbooks. 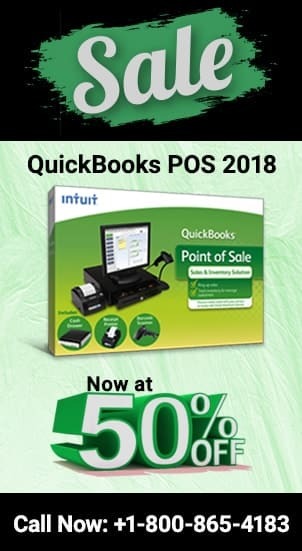 In case the products do not exist in QuickBooks they can be created all with ease. Please make sure that all the items are perfectly in line with FreshBooks SKU and QuickBooks Product Name. Choose the option to sync the two programs and this will help you with automatic payment transfer. In case you want to integrate the expenses from FreshBooks into QuickBooks then choose advanced settings option in the configuration now. Choose the type of expenses that you want to retrieve from FreshBooks also you are allowed to add a prefix to the expense number. The expense prefix functions the similar way like the invoice prefix. Click Next. You will be then take to tax configuration page. In this page for every tax created in your FreshBooks account, you need to choose your corresponding tax in QuickBooks. Click on the next window when you are finished with this step. Then you come to accounts mapping. For every FreshBooks expense choose a separate QB account. Now click Next. With the final transaction Settings you are authorized to select the automatic invoice number and the default due date. Automatic Invoice Number: On choosing this option your accounting system will be assigned an automatic invoice number. Default DueDate Offset: Default Due Date offset for new transactions that have no Due Date. This option restricting overriding DueDates received from other systems. Now your FreshBooks data will be syncing to QuickBooks. When it is done, you’re able to use our review page to fix up any remaining configuration changes. Once everything is done you’re ready to move ahead. Please select Preview to continue. Preview: Now you can view the data. For example, a screenshot will allow you to see the invoice and other data that is pulled in QuickBooks from your FreshBooks. Send & Finish: When entire integration is done successfully you need to select Send Data & Finish to push your data as configured by yourself. For any query and further details regarding QuickBooks freshbooks integration, you can contact QuickBooks Canada support phone number. The support number can be approached via phone support,email or live chat option. There are also many reliable QuickBooks consulting agencies that can be approached for QuickBooks support. QBPro.ca is one such agency that roofs highly experienced and dedicated QuickBooks professionals who are ready to offer support. You can expect support for everything related to the program in the shortest wait time. Call to the toll free phone number ✆ +1800-940-7442 and garner instant support. How to Add a New Item to Inventory in QuickBooks POS?